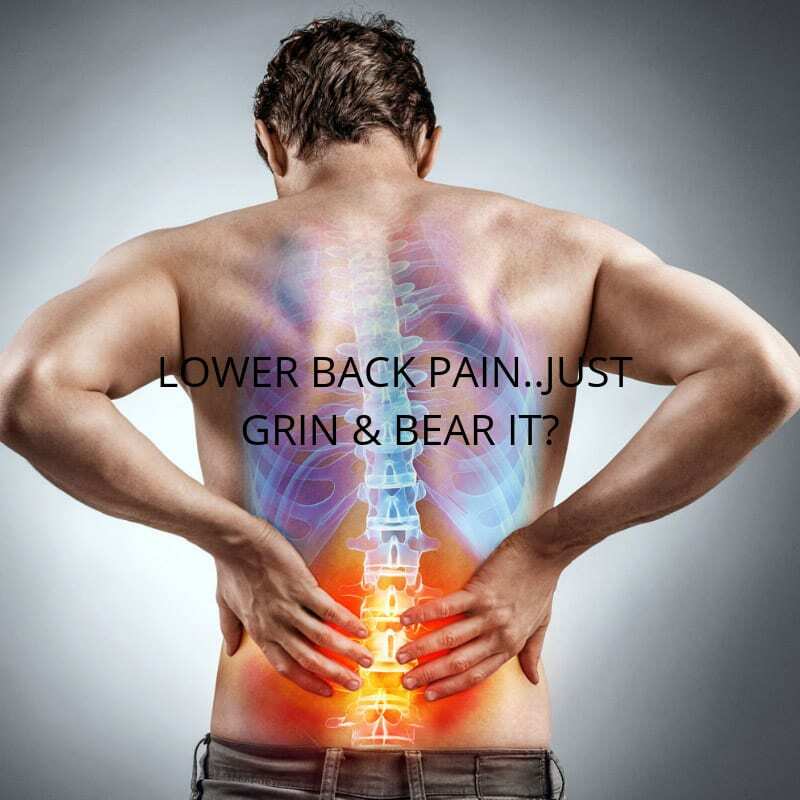 If you’re like me you have been through stages in your life where your approach to your chronic back pain is to spend lots of money focusing on it, followed by a period of the old ‘grin and bear it’ routine. What dictated the timing was the level of my pain and more importantly the level of cash in the bank. My desire to find a more sustainable solution for my lower back pain was seeing my mother succumb to spinal surgery, where she had three vertebrae fused with a steel cage. Preventative care was all too late for my mother, she had suffered through her back pain all her life, even as a child. But not for me, I was adamant that this was not going to me journey into old age. You may have heard a friend or colleague rave about Pilates, thinking it was the latest version of yoga or attempt to reconnect to one’s inner-self. As a busy parent, you probably drifted out of the conversation at this point, reassuring yourself that your pain is manageable, correct? Having read a number of articles and blogs around Pilates and back pain, along with completing dedicated back pain training, the general consensus seems to be that it works, with a big asterisk. The asterisk being that you need to get your form spot on. An article in the SMH in 2009 by Thea O’Conner nailed it; do it right, or you’re likely to achieve little or even exacerbate your condition. This was certainly my experience, as early Pilates classes did not yield results for me. I discovered after nearly a year, through a combination of instructor training and one-on-one guidance, that the exercises most likely to help my back required a precise combination of movement and activation, not just effort. From here I experienced rapid improvement, and haven’t looked back. As Pilates instructors we bear a great deal of responsibility to ensure our clients are looked after. At Reform Studios all new participants are required to submit a health questionnaire, after which staff will assess whether specialist treatment is required before or in combination with your Pilates classes. Our class size is limited to 8, where you are guaranteed to receive personalised corrections where needed. We’ve also developed a unique on-screen instructional program that illustrates focal areas during your workout, so that you’re constantly reminded, be it visually or verbally, to “do it right”. We also strongly encourage all our clients, especially those who are new to Pilates to invest in at least one one-on-one session with our instructors. This will ensure you understand the fundamentals right from the get go, like how to correctly activate muscles, the importance of core strength and where you need to focus your attention to achieve your own goals. My road to reducing or even (hopefully) alleviating my back pain will continue indefinitely, and will require significant effort and commitment. There may not be any silver bullets, but through a dedicated program of support, incorporating a well-executed exercise like Pilates, I am confident that you too can do a lot less grinning and bearing, and get back to a better quality of life.